Born of Him Ministries was founded by the saving Grace of our Lord and Savior Jesus Christ. 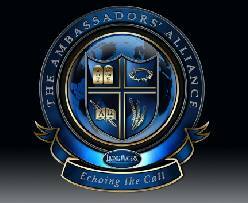 It is our passion and desire to boldly proclaim the name of Jesus Christ. 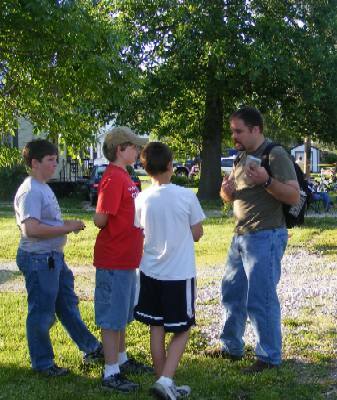 We do this by handing out gospel tracts, one-to-one witnessing, and open air preaching. God is Sovereign in salvation! It is our call to faithfully preach and proclaim the Gospel. We leave the results up to God.